Compliance is a concern on an international level, especially in matters of digital privacy and mandatory breach notifications for consumers. Adoption of new policies is little more than a headache for larger businesses. However, for smaller businesses, fewer affordable options are available and technical teams tend to be less skilled, if they exist at all. Regardless, small businesses can’t afford to ignore the persistence of hackers and how susceptible they are to cybersecurity breaches. Losses of that size are large enough to sink a small business that suffers often irreparable damages and a tarnished reputation. A ransomware attack can hinder operations for several days, and the affected business may sustain further financial losses as a result of government fines and consumer settlements. Establishing an effective cybersecurity strategy starts with an understanding that every small business is at significant risk. Implementing a solution for cybersecurity before disaster strikes is crucial. Why are small businesses at risk? The obvious reason small businesses are such lucrative targets is that historically, they do not invest in cybersecurity. They are easy to exploit, and advanced techniques are unnecessary to gain access to critical data. Research has also demonstrated that small businesses are more likely to pay the ransom because they are desperate to save their data. With half of the small businesses shutting their doors in the six months after a cyber attack, a cybersecurity strategy is a serious and necessary investment. Interestingly, Canadian restaurants are now being offered security assessments as part of an industry-wide initiative. Restaurants are hot targets for cyber attacks because of the sheer amount of consumer credit card information that is stored. Although these security assessments only highlight the risks and do not address a solution without additional cost, it is a step in the right direction. Awareness of the problem and the depth of security risks will help small businesses prioritize cybersecurity appropriately. Regardless of business size or industry, internal threats continue to be a primary challenge. Employees could be inadvertently opening phishing emails, using unsecured devices remotely to access private networks or using their credentials maliciously. Human error results in the highest number of cybersecurity breaches, yet few small businesses address the lack of training that could minimize, if not eliminate, these risks. 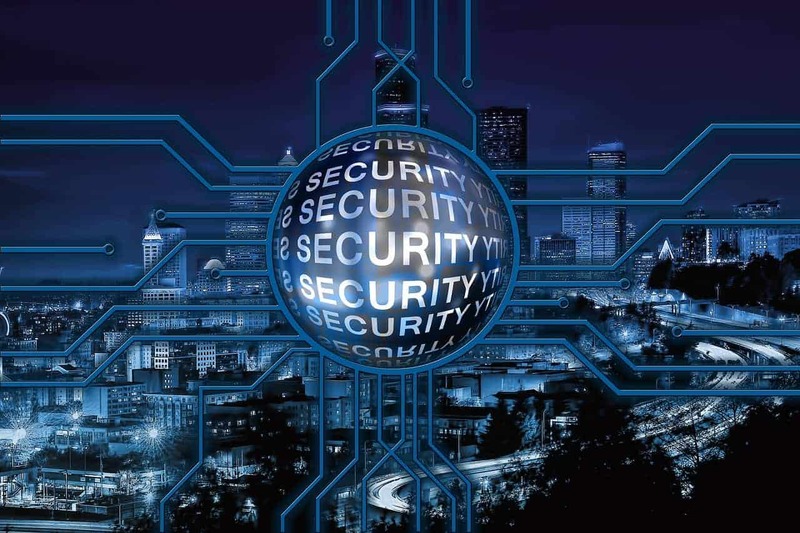 Best cybersecurity practices stem from possessing the available information, and cybersecurity organizations are recognizing that access to cybersecurity strategies is beneficial to the entire economy. Small businesses must take action to protect themselves from security breaches and malicious attacks; otherwise, they could lose everything. Small businesses may be a prime target, but there is no reason to be defenceless. The ITeam understands the cybersecurity issues facing Canada businesses. 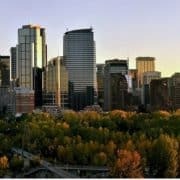 We are committed to helping Calgary- and Alberta-based businesses develop proactive, cost-effective IT strategies that minimize risk and maximize efficiency. Contact us to learn more.